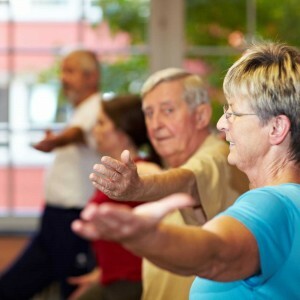 We have a range of supervised gym and exercise programs suitable for people of all ages and abilities. We can help you find the most appropriate group based on your strengths, weaknesses and individual goals. Staff are on hand in each group session to provide personalised assistance and advice. The types of group we provide may vary according to demand. Please phone 5155 8370 for more information.